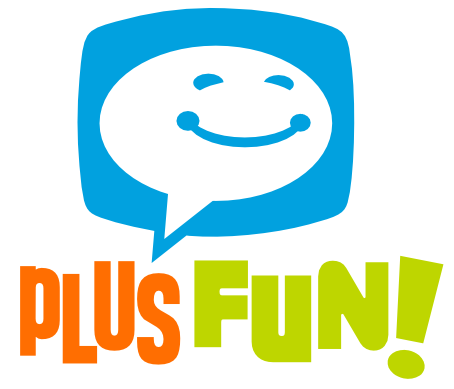 Welcome to Plus Fun! We are a Toy store and Comic Book shop dedicated to providing you the best things you and your children want including unique selection with the best service at fantastic prices! You can find all your favorite brands including Breyer Horses, Mattel, Hasbro, Marvel, DC, IDW, Image, Boom! and much, much more. We strive to bring you a unique selection of new, pre-owned and vintage toys as well as books and comic books that delight and entertain kids of all ages. We have great prices and an ever changing inventory. We strive to bring you the best savings and have our pre-owned toys price at thrift store prices. We strive to save you money! The Plus Fun Toy Store and Comic Book Shop is in Chaska and serving the south west suburbs of Minneapolis and St. Paul near Eden Prairie, Chanhassen, Shakopee, Jordan, Minnetonka, Victoria, Burnsville, Savage, Bloomington MN and more. You will not find another store quite like us. So if you are tired of Toys and fun being sold like Auto Parts or a box of Laundry Detergent and a Comic Book store that is not kid friendly, Plus Fun is your store to go to today!